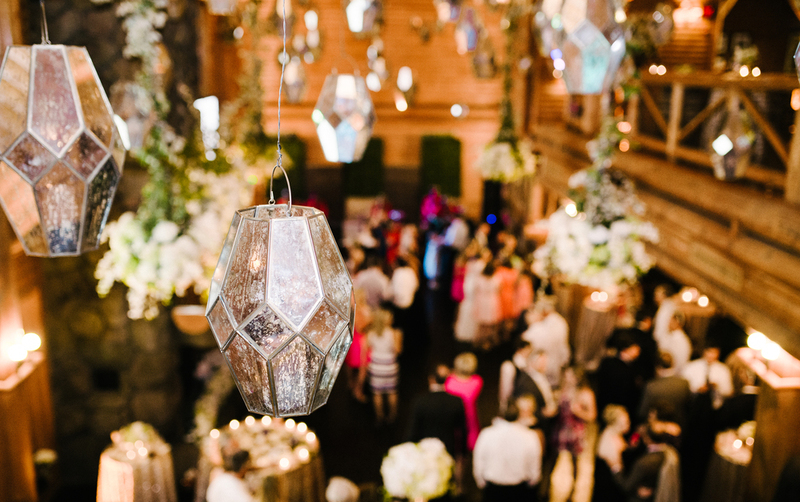 Jonathan and Chelsea's wedding was such a warm and fun celebration! From the moment we entered the guesthouse at Mallards Croft, we were greeted with smiles and laughter. 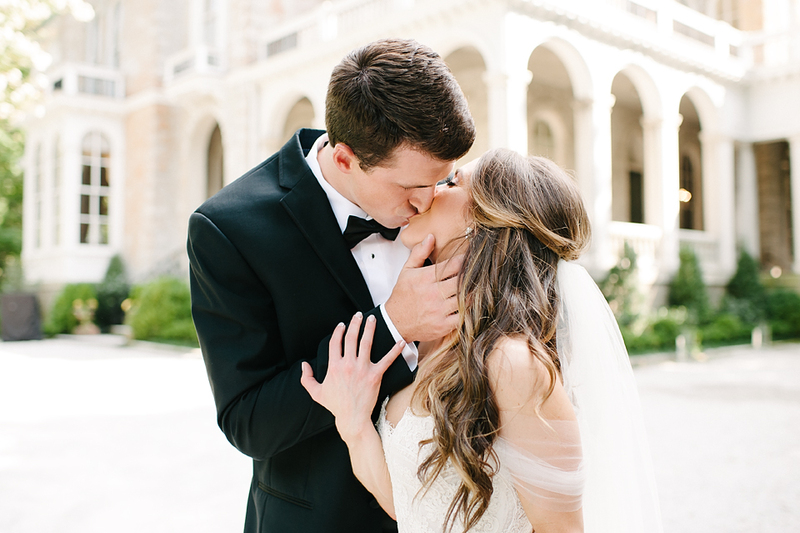 The sweet and playful nature of this couple was such a pleasure to capture. 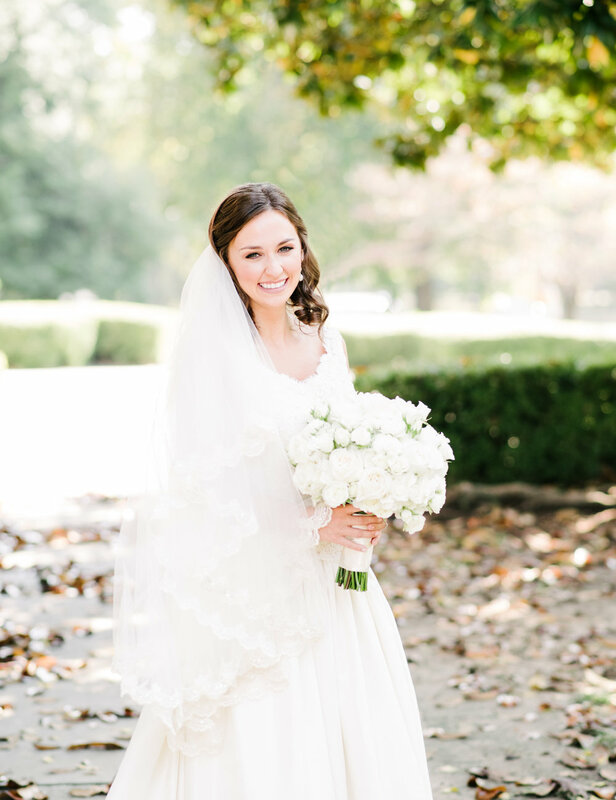 Chelsea's face was radiant with joy as she approached her groom and Jonathan's love and admiration for her could be felt by all who were watching. 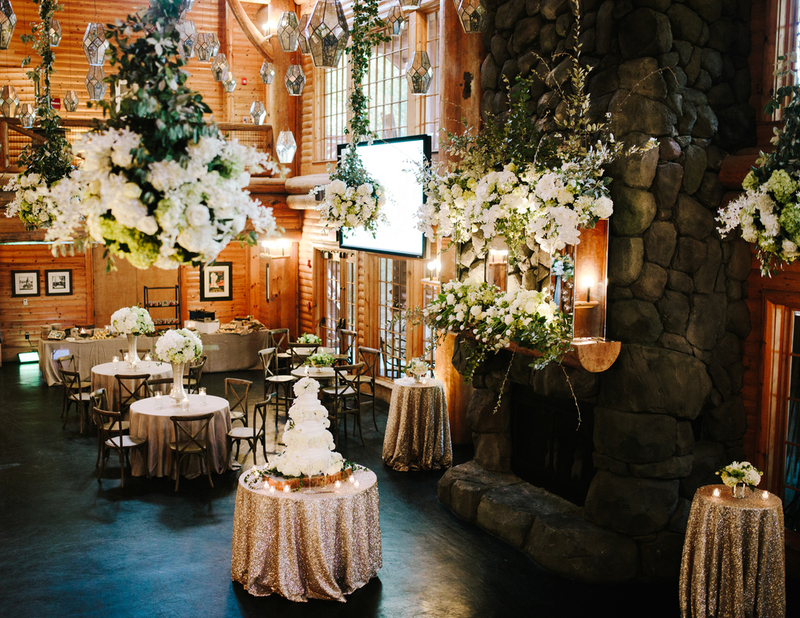 They spent the evening savoring sweet moments together and celebrating with friends and family. Congratulations, Johnathan and Chelsea! It was a joy to celebrate with you! 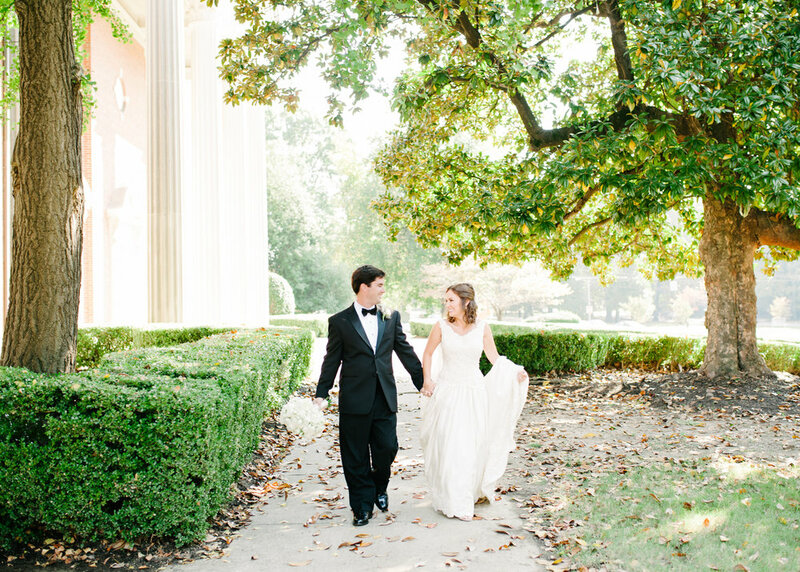 Jessica and Jesse were married on a beautiful Summer day at Bonne Terre Inn in Mississippi. It was evident from the moment we arrived that these two have a deep love for God, and for one another. 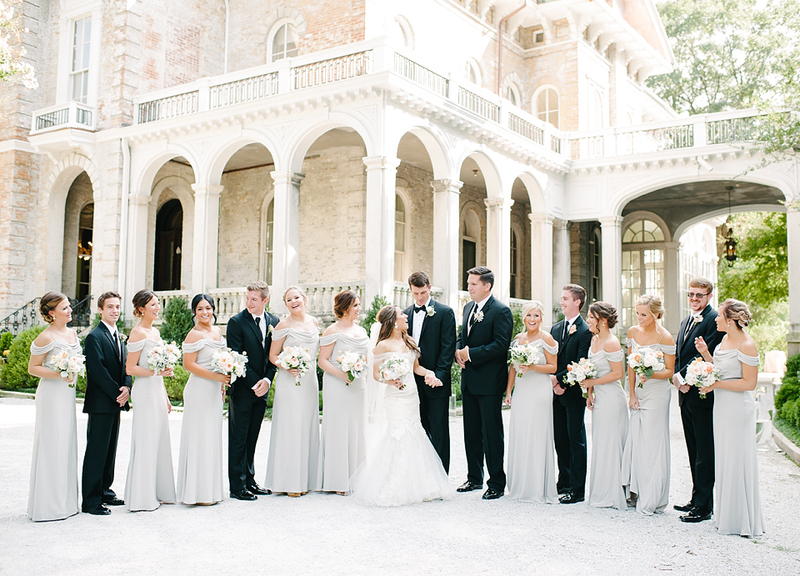 Both the bride and groom were surrounded in the prayers of their wedding party before the ceremony began. 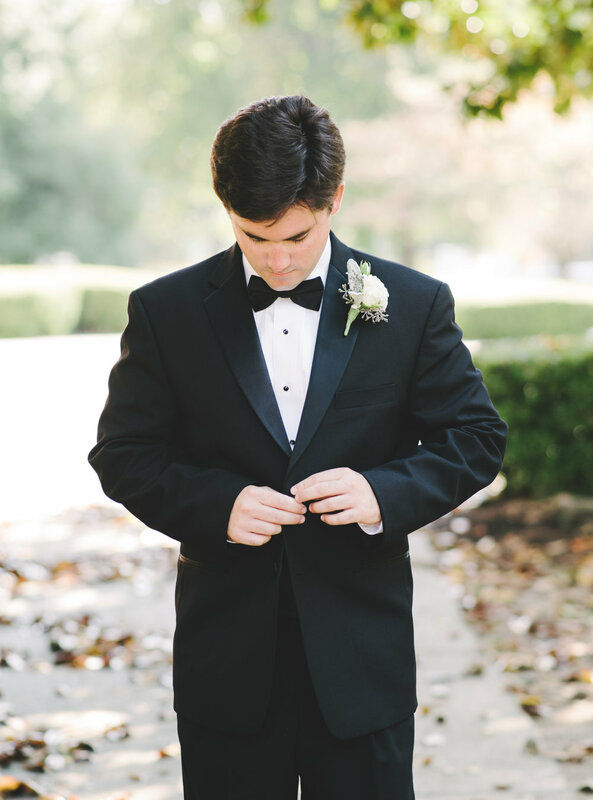 When the doors to the chapel opened for Jessica to enter, Jesse’s face was full of love and amazement. Thir ceremony was sweet, and the reception to follow was a ton of fun! We enjoyed sharing in your day, Jessica and Jesse! We are thankful for you! 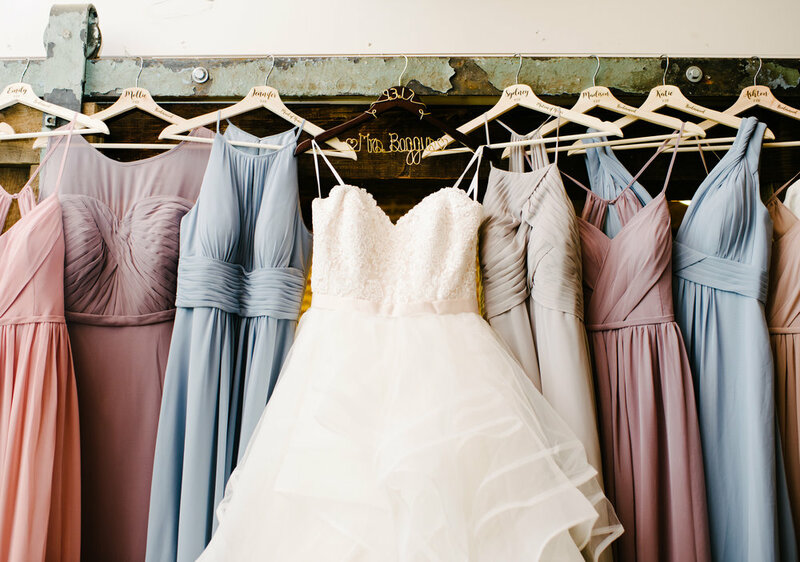 The saying goes that it's good luck if it rains on your wedding day. If that is true, then Christine and Michael are two very lucky lovebirds! 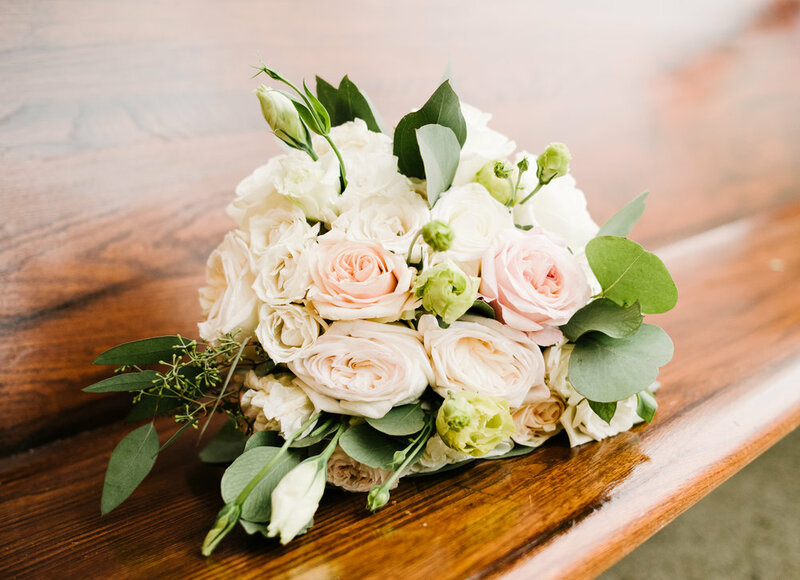 But the rain didn't put even the slightest dampener on their beautiful wedding at St. Mary's downtown, or their amazing reception at the Dixon. Christine and Michael looked stunning as they enjoyed a few quiet moments in the garden before guests arrived to eat, drink, and dance! We are so thankful to have been a part of this beautiful day! 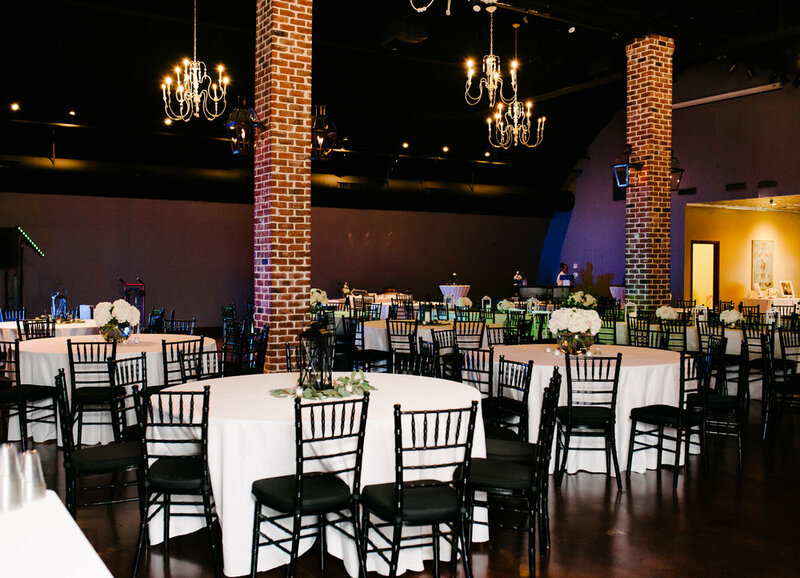 Laura & Hudson were married at First Evangelical Church and the Reception was held at The Cadre Building in downtown Memphis. 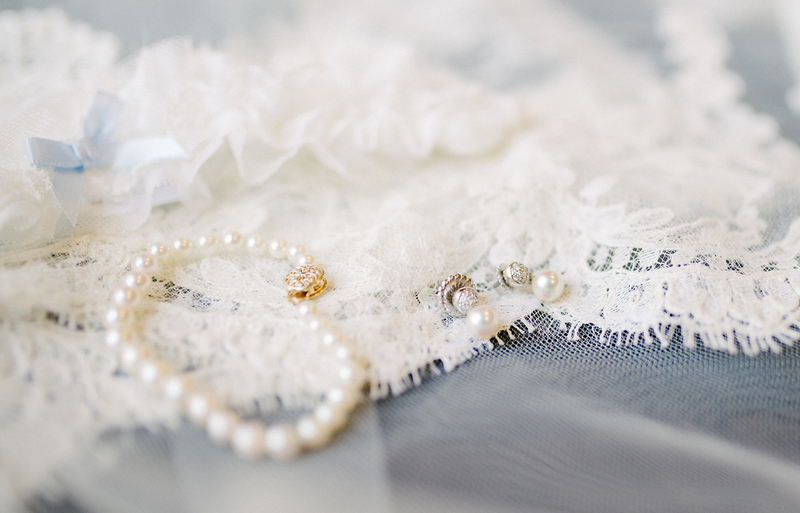 This Elegant and Timeless Wedding was so Beautiful! 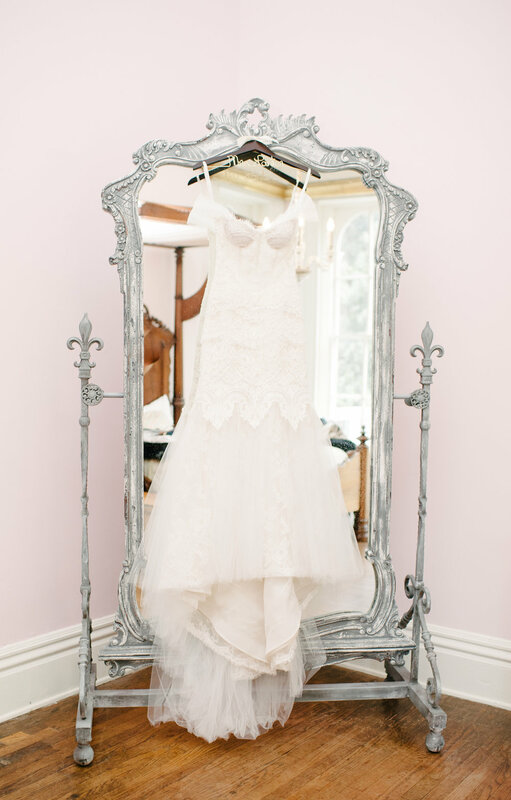 Laura picked the best vendors to help bring her vision to life and It was perfect!! 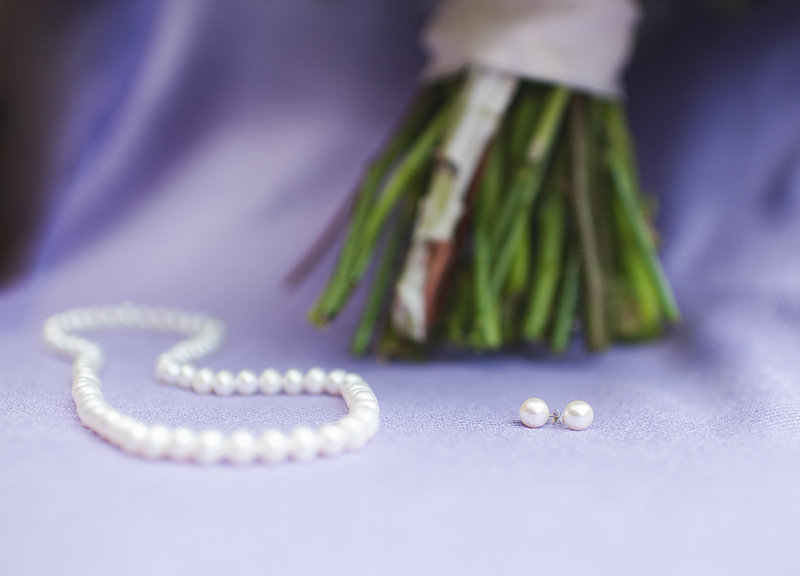 Jewelry: Pearl necklace from Sissy’s Log Cabin, mom’s pearl bracelet, peal studs from DeAnglis Jewelers. Not even the rain could keep Allyson and Jordan from having a beautiful wedding day. 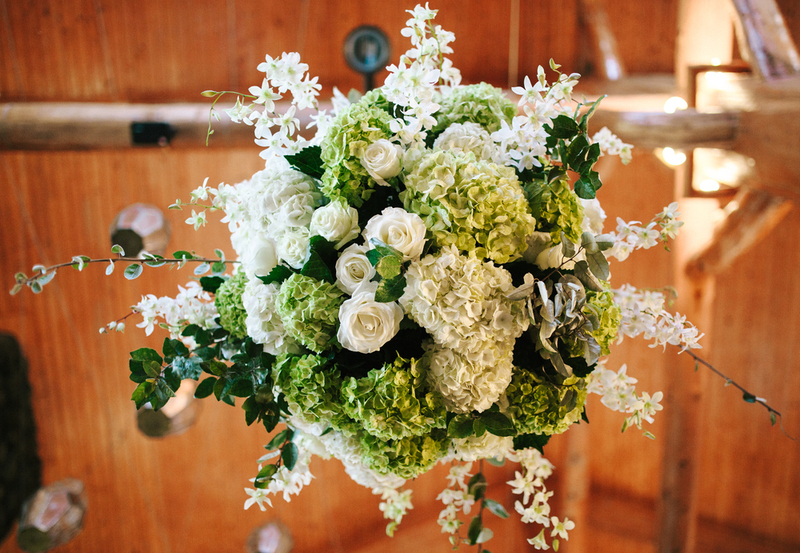 The two were married out at Heartwood Hall on a gorgeous summer evening. The rain stopped just in time for these two sweet souls to stand in front of family and friends and recite their vows! It was Beautiful to witness all the love and joy these two have for one another, thanks for choosing to us! 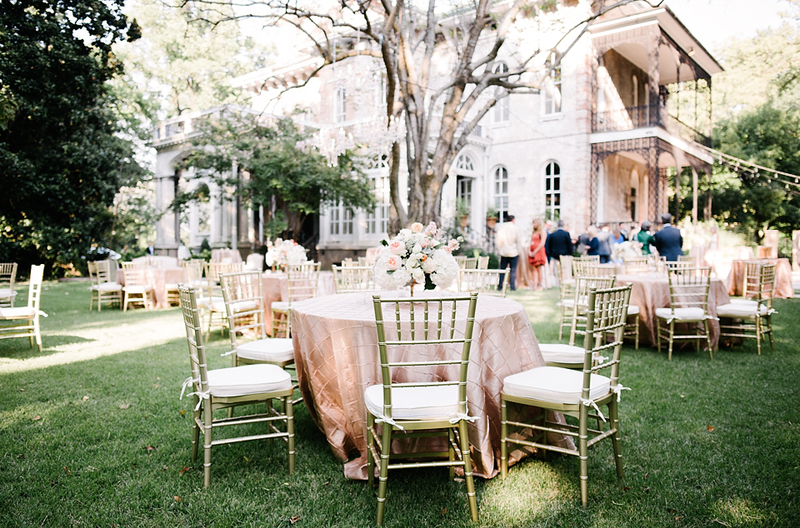 The Beautiful couple, Meredith & Tyler, were married at FBC Winona and their reception was held at the famous Cotesworth Mansion in Carrollton, MS. Cotesworth was featured in the movie "The Help" and it's even more beautiful in person. It doesn't take long to see why so many people love and support Meredith & Tyler. They are truly beautiful inside and out. We are so THANKFUL to have been a small part of this perfect day! Anne-Marie and Hardy couldn't be sweeter! 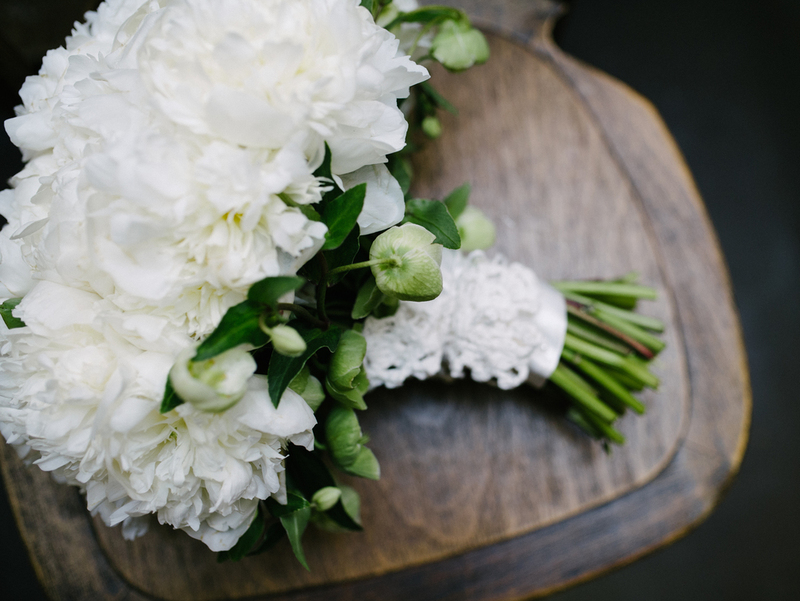 Their wedding day was full of special finishing touches, like the beautiful floral designs put together by Anne Marie's brother! 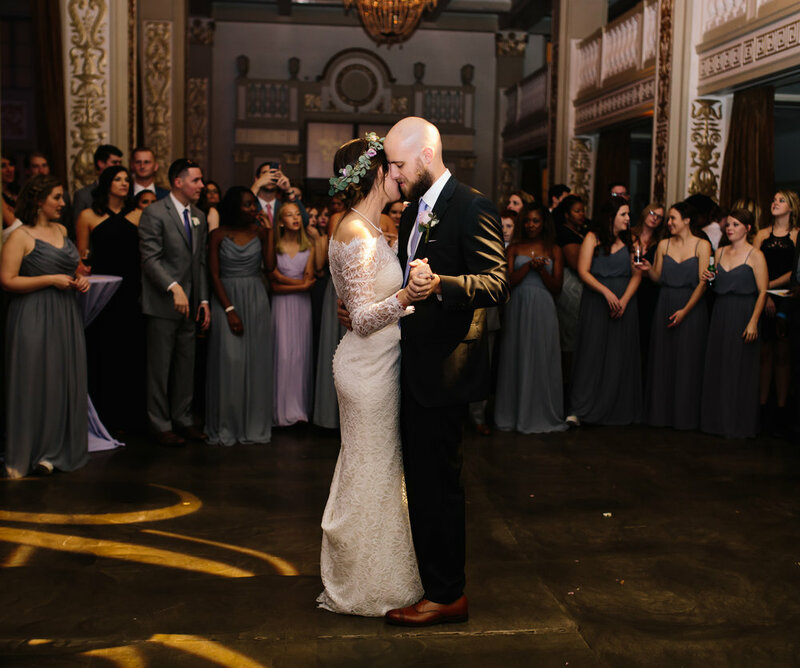 They had a gorgeous church ceremony surrounded by those they love, and then they hopped on a trolley to head to Covington's historic downtown for a night of dancing, dining, and fun! 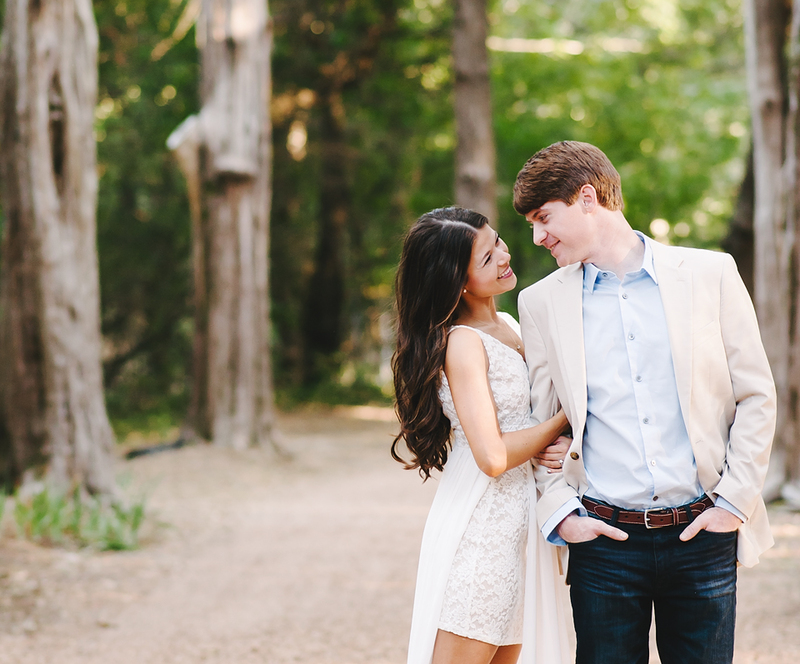 Ashley and Watson are such a gorgeous couple, both inside and out! 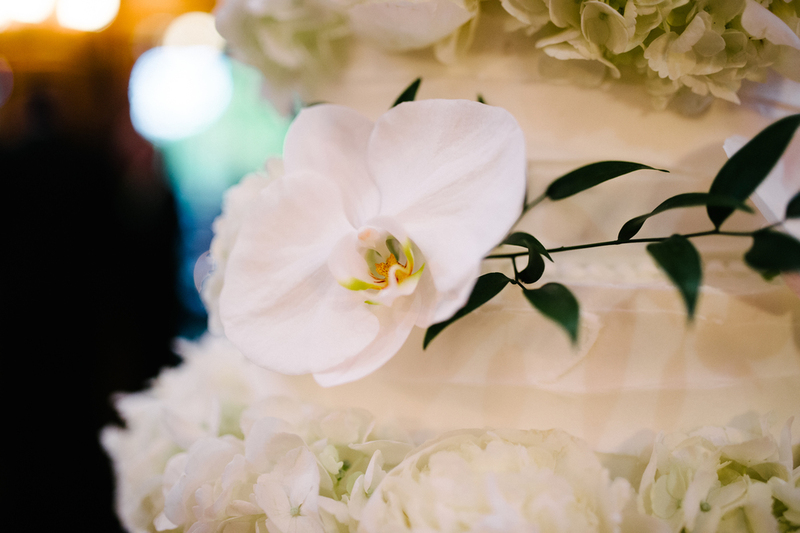 The sun was shining and flowers were blooming... the day was beautiful, but not as beautiful as the love of these two! 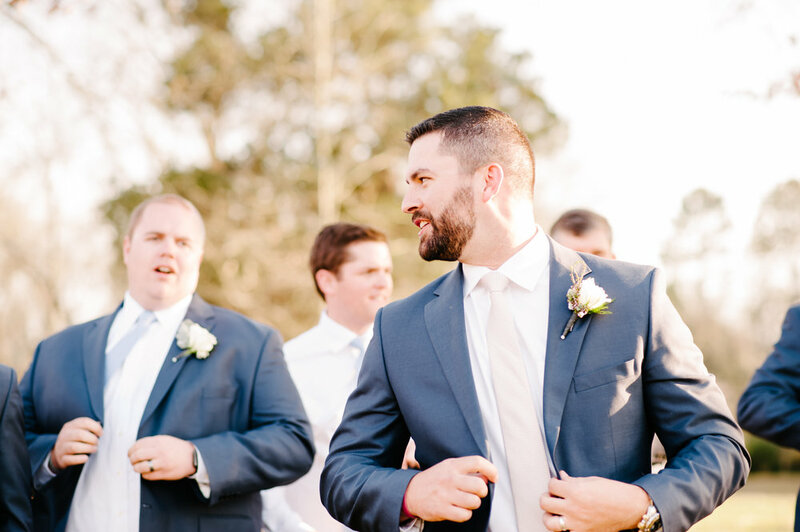 Ashley and Watson were married at Collierville United Methodist Church, and then joined with their family and friends for a beautiful reception at The Quonset filled with dancing, fun, and laughter! I have known both Ethan and Rhiannon since they were very little.. like 4 years old. The fact that they are both old enough to get married makes me feel very old. For me this wasn't just a Wedding Celebration... it was more like a family reunion. They have a beautiful love story that started all those years ago! 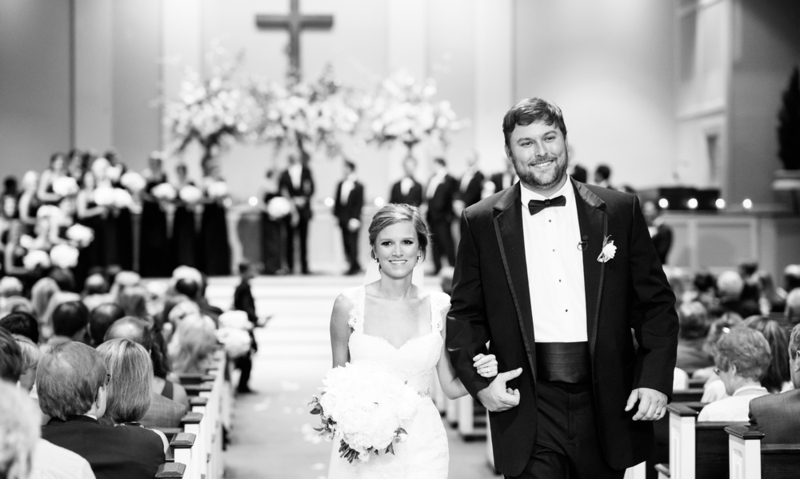 Their adorable church wedding was held at the Church of Christ in Iuka. 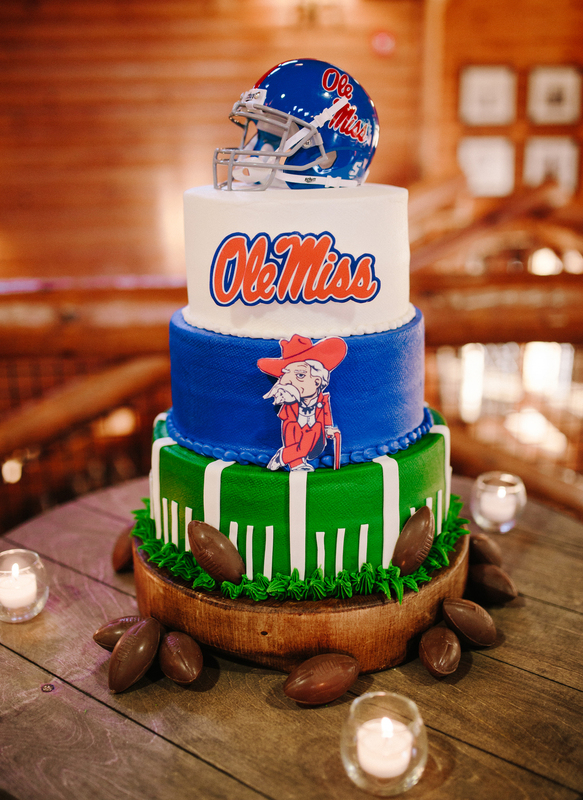 The night was topped off with a great celebration filled with family and friends at the Iuka Country Club. 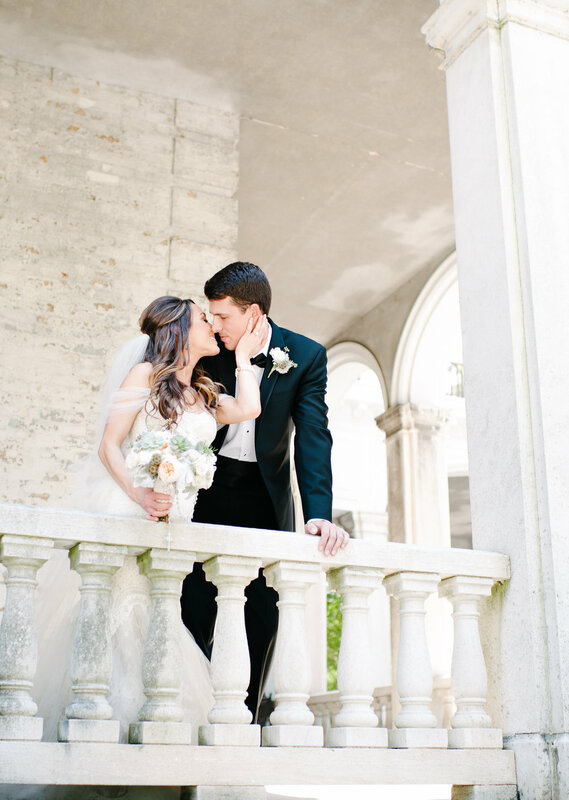 Thank you, Rhiannon and Ethan, for sharing your perfect day with us! Brianna and Cam are a very special couple. 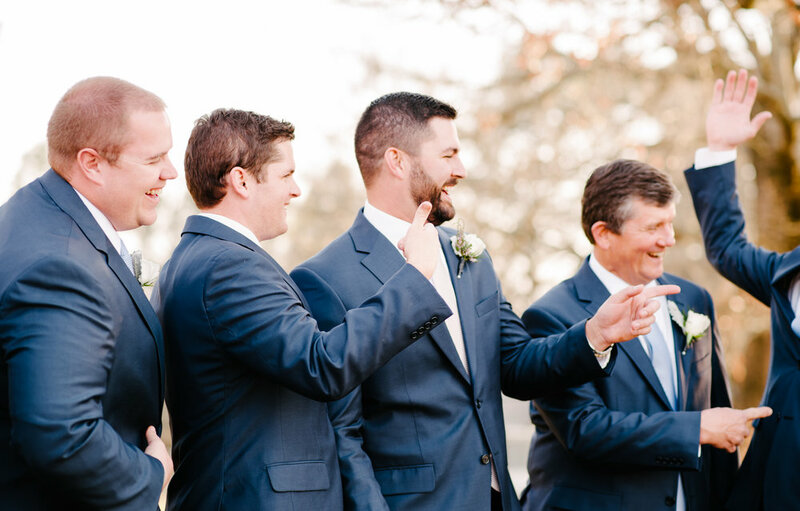 Their joyful personalities and love for one another shines through in all of their photographs! They started their day together by enjoying some sweet moments by the river, then a beautiful ceremony at the Cadre. The night was made complete by memorable toasts by friends and family, and a ton of fun on the dance floor! Thanks, Brianna and Cam, for letting us help tell your story! 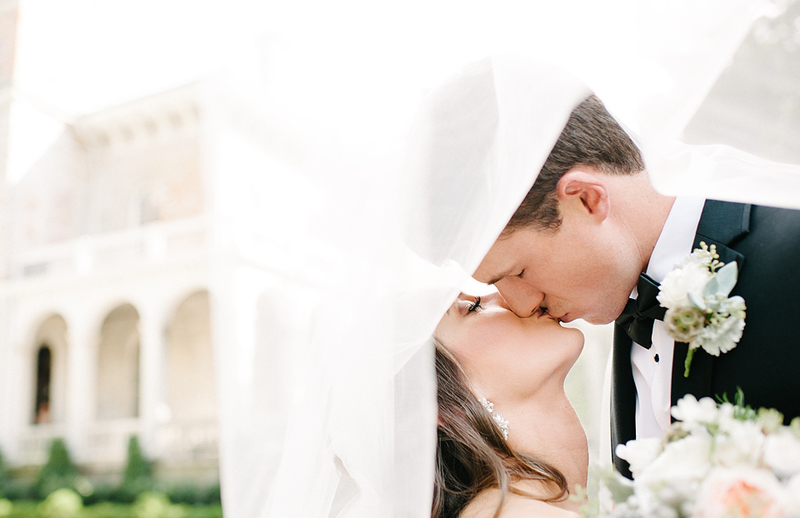 Liza and Jamie could not have asked for a more perfect wedding day. The beautiful Autumn weather helped set the scene for their cozy afternoon ceremony. 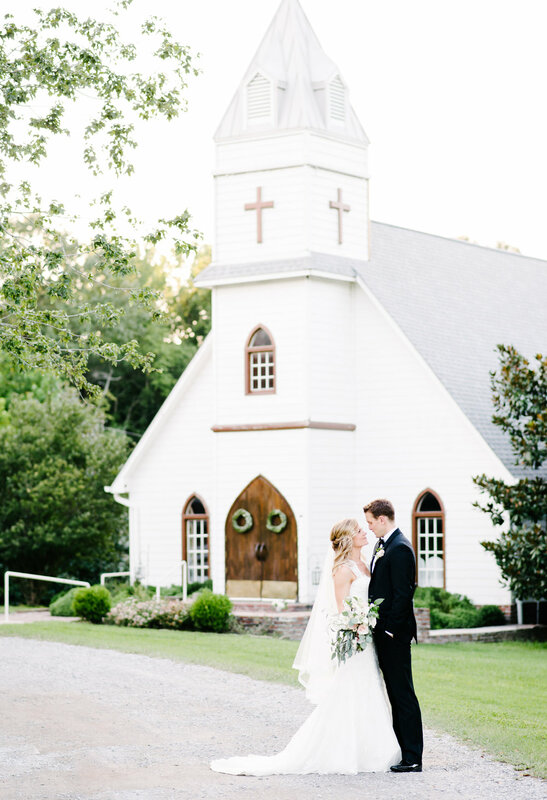 Their 'I dos' were said in Bonne Terre's beautiful little white chapel and then they stole some sunset kisses before dancing the night away in Ashley Hall. It was a great night full of fun and laughter! What can we say about Ashley and Chris? This couple was MADE for each other! 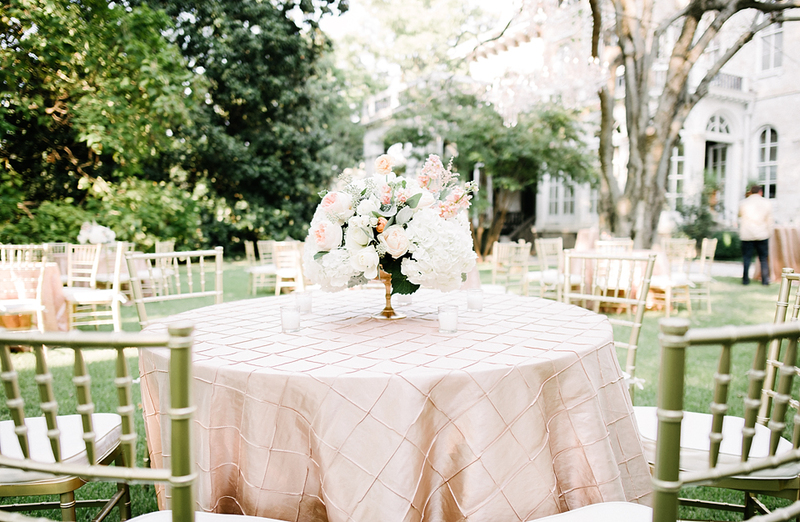 Ashley told us as soon as we arrived that she had always wanted to get married out at her parents house, and her vision for the day was gorgeous! 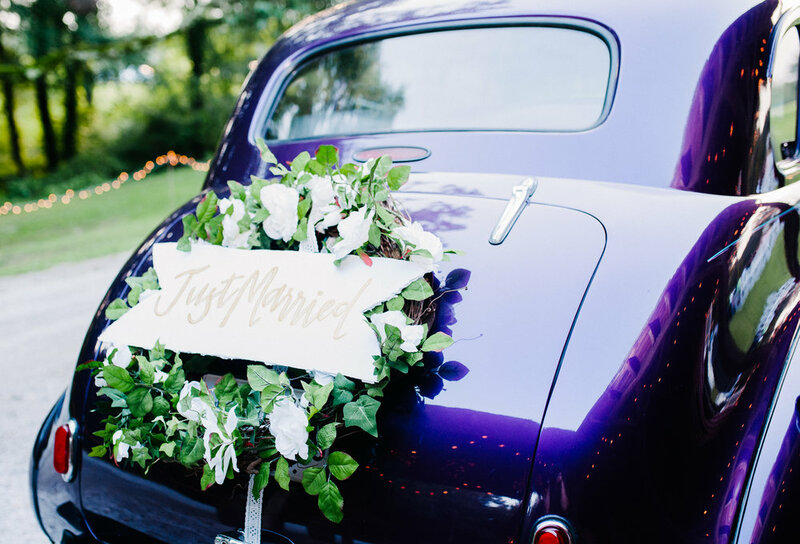 They exchanged sweet vows overlooking the lake and then partied out under the stars! It was a gorgeous night to remember! Taylor and Robert are the sweetest couple! Though the forecast showed all week that it would rain, God cleared the skies for their beautiful day! 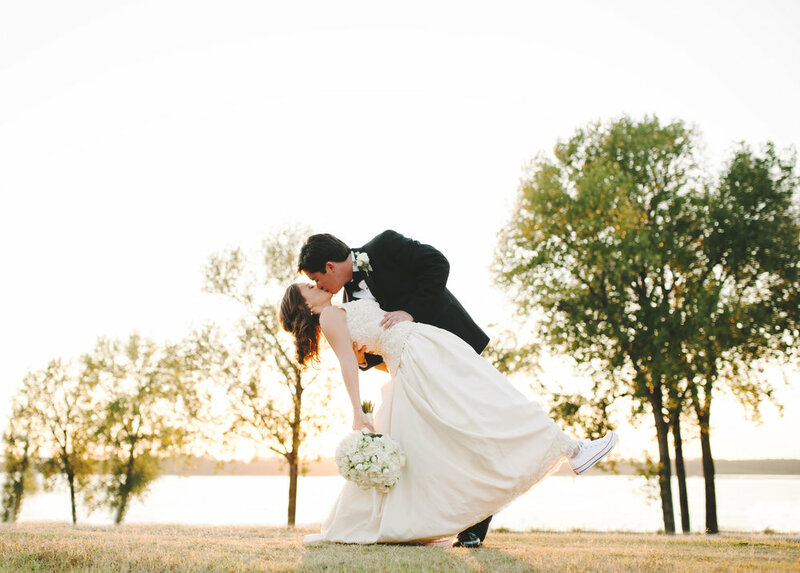 They married at First Baptist Church in the heart of Midtown, and then headed down to The River Inn on Mud Island for a night full of great music, dancing, and sunset kisses! 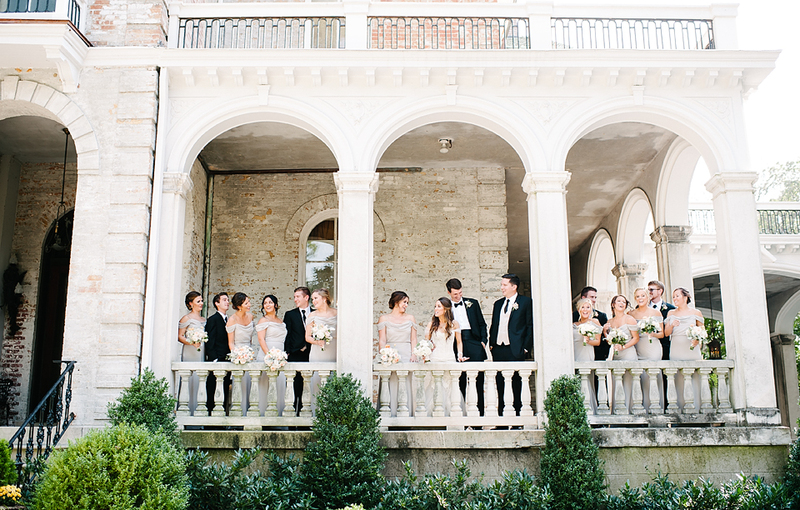 Haley and Jon had a magical garden wedding at Annandale Mansion. 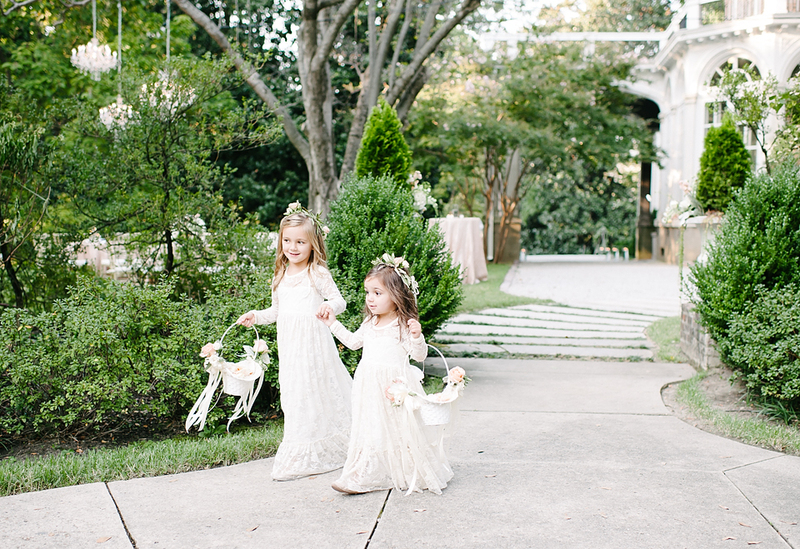 From the moment we arrived until their spectacular sparkler exit, every little detail was perfect! Their love for one another was evident as they exchanged their vows, and their fun filled reception was just a glimpse into the joyous life life we are sure these two are destined for! Congrats to Haley and Jon, and thanks for letting us tell your story! Their LOVE is a beautiful thing to watch.... this "First Look" might be one of the sweetest I have ever seen. They were both completely overcome with emotion.... Taylor started to cry the moment he realized Emily was right behind him and Emily cried the entire way... once they saw each other I think I started to cry too... It was so BEAUTIFUL!! 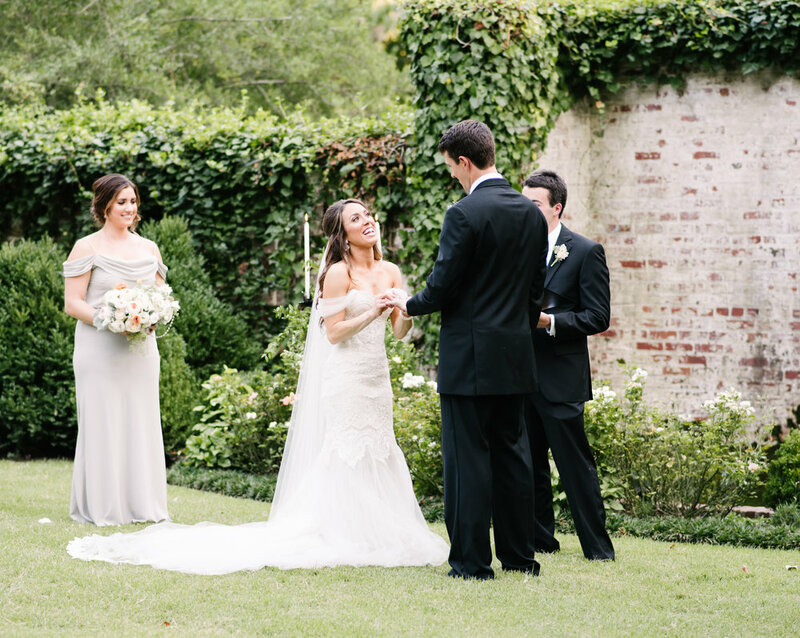 Hillary & Jonathan's beautiful outdoor ceremony was held at 211 Main in Como, MS. They were surrounded by all their sweet family and friends as they began this new chapter in their amazing Love Story. I am so thankful they asked me to be apart of their Wedding Celebration. It was a perfect day! It was a JOY getting to celebrate Charlotte & Taylor's recent engagement together with their amazing family and friends. I am so glad they let me steal them away for a few sweet engagement pictures. They are so relaxed and fun together... you can see the moment the rain began to fall but it didn't seem to bother Charlotte & Taylor at all! I can't wait to celebrate them on their Wedding Day! It's going to be amazing!! 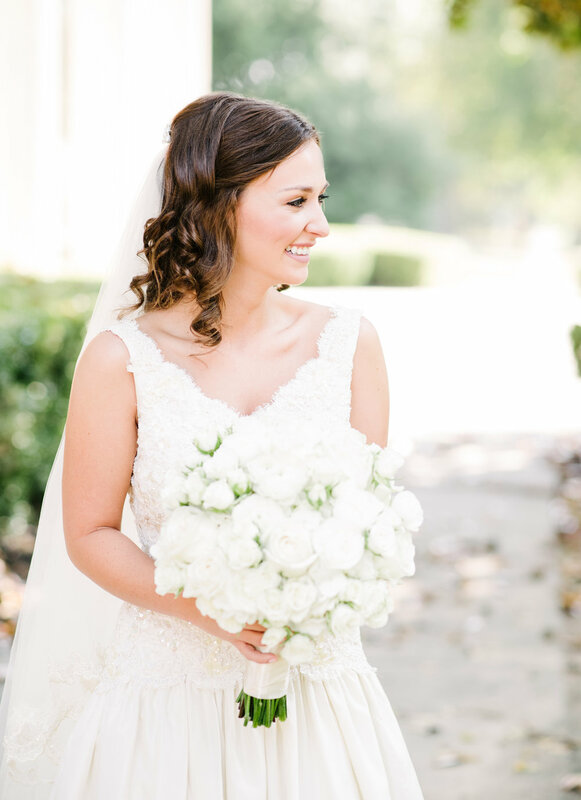 The sight of her face changed him... it didn't seem to matter anymore that he was melting in 100 degree heat because there she was his Beautiful Bride. Tim & Tara come alive when they are together and truly bring out the best in each other. Their LOVE is Beautiful! I feel so blessed to have been apart of their amazing wedding celebration. 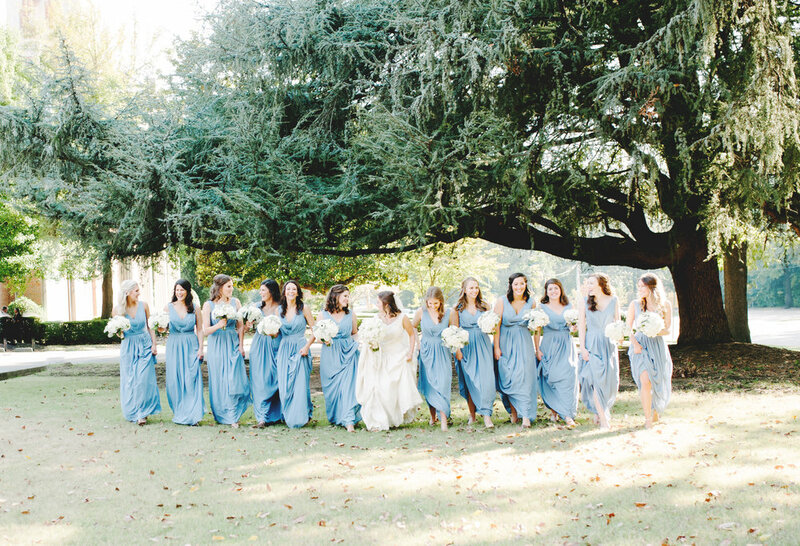 Tara together with WED Memphis planned a Dream Wedding from start to finish! I hope you enjoy this peak into their special day! Paradox Catering & Consulting, LLC. Mrs. Post Stationery - Invitations, maps, napkins, & cups.